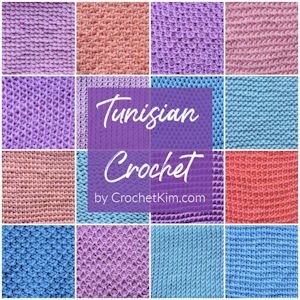 Tunisian Crochet: It’s Time to Learn! 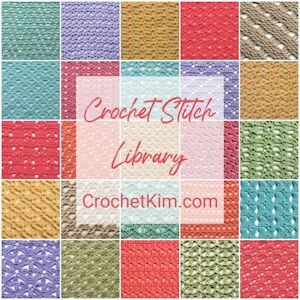 You Can Get Started in Only 15 Minutes! 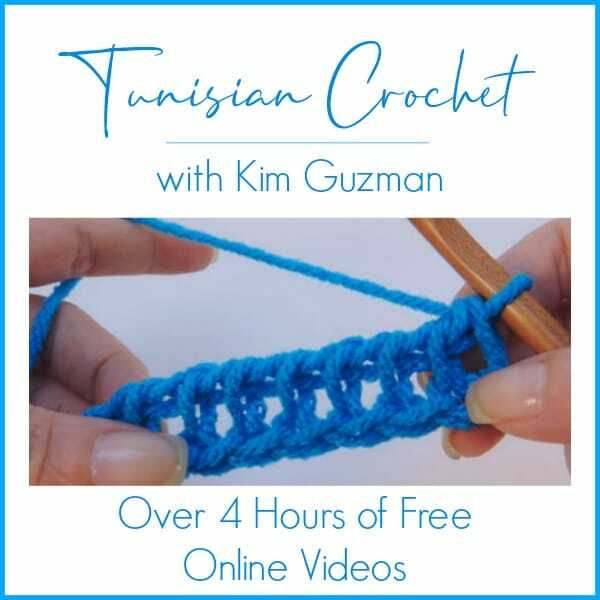 With my videos, you’ll be able to enjoy Tunisian crochet in only 15 minutes! 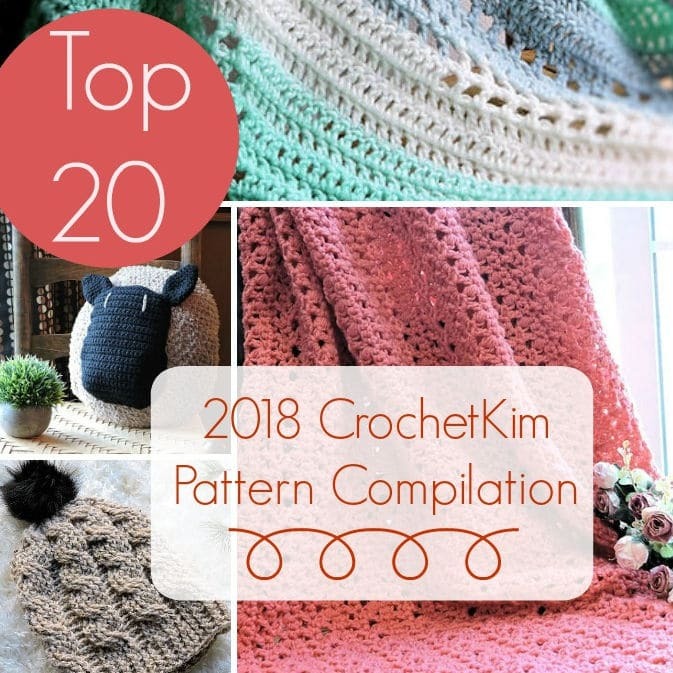 With over four hours of free online videos, there is no way that you’ll walk away without learning to Tunisian crochet. 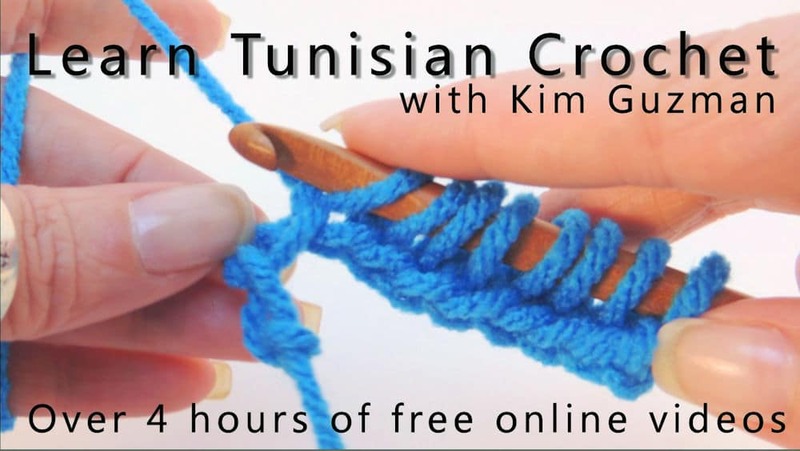 Learning couldn’t be easier with more Tunisian crochet videos than anywhere else! Not just the internet, but even in live classes, you wouldn’t get over four hours of such intensive training! You may also want to check out this blog post to Stop the Curl HERE.